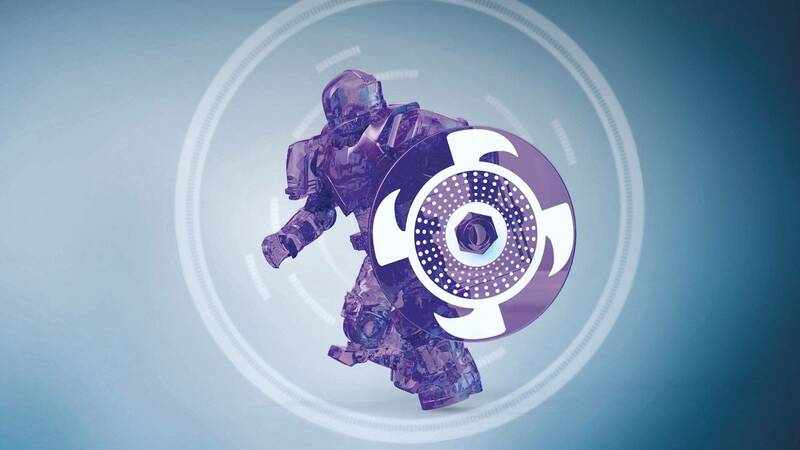 Build the boss battle with legendary Guardians vs. Dominus Ghaul! Defeat Dominus Ghaul and reclaim the last city when you build 5 legendary Guardians and take on the brutal Cabal Commander before he can fire! 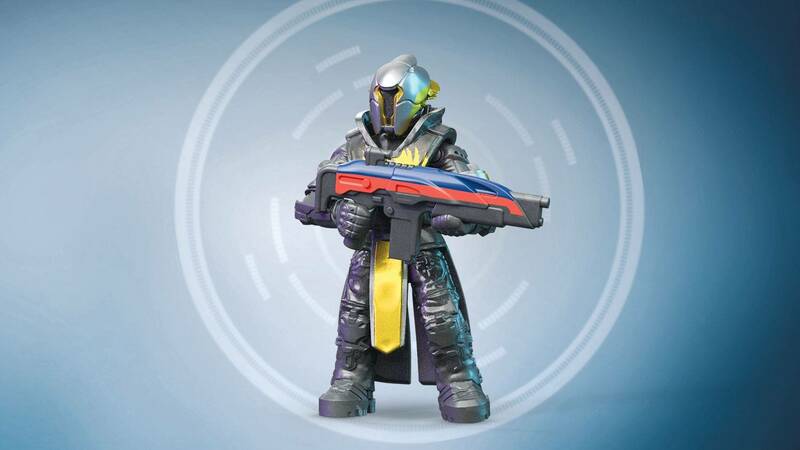 Open the exotic engram to find mystery gear to arm your Guardians for the final battle. Next, lead the charge with a Crucible Titan and Parade Warlock. 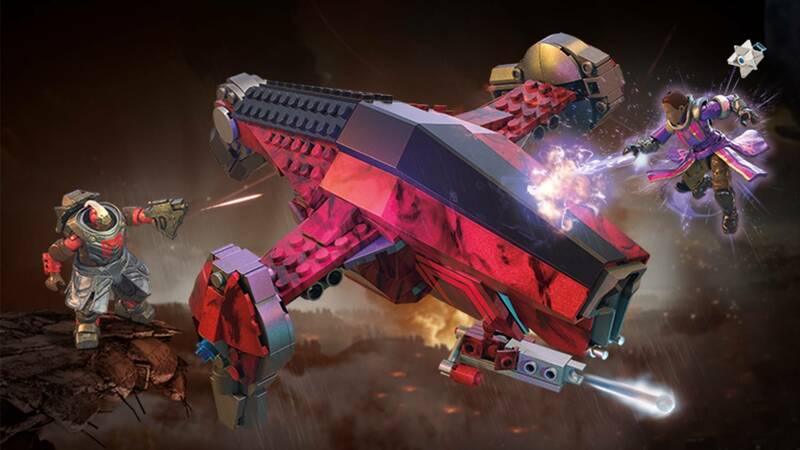 Then finish the fight when you unleash the power of a Hunter Arcstrider, Titan Sentinel, and Warlock Dawnblade ¬– each with translucent battle effect detailing inspired by Destiny 2! 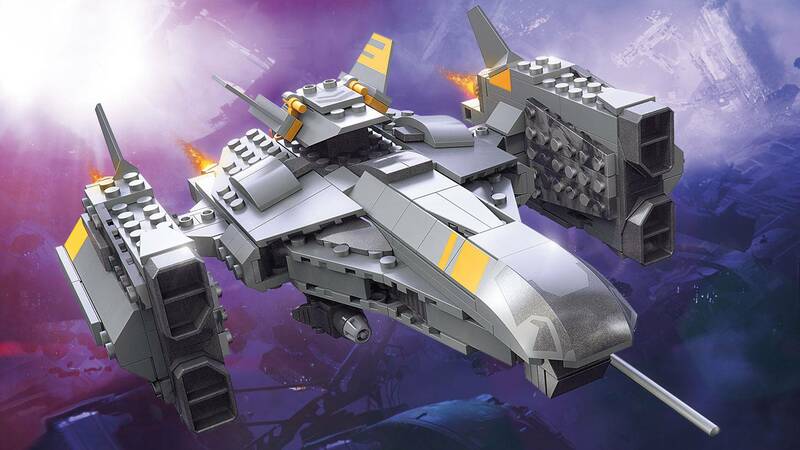 • 400-pieces for building the ultimate Destiny 2 battle! 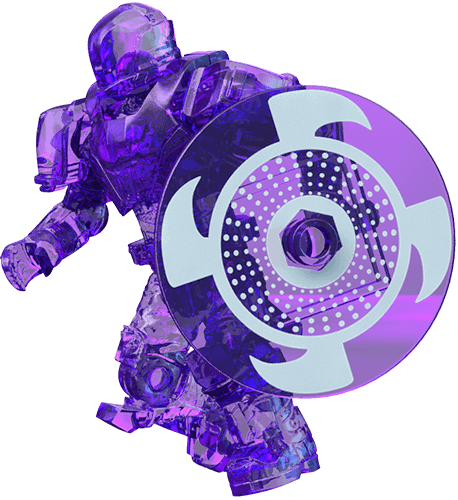 • Exotic engram opens to reveal mystery gear! 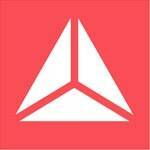 • Build your legend™, and Build Beyond™! 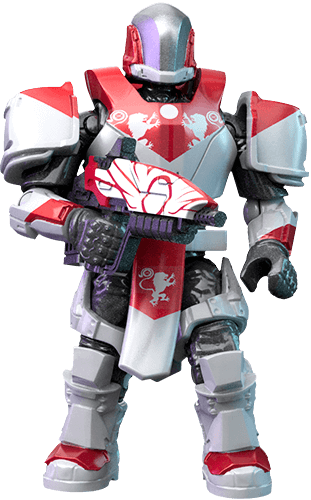 A nice addition to the Destiny 2 Red War range of sets, the others being the Cayde-6 / Cabal Harvester set, the Shaxx / Cabal Gladiator set and the soon-to-be-released Ikora / Thresher set. The scale of the buildable Ghaul figure compared to the Guardians feels spot on. 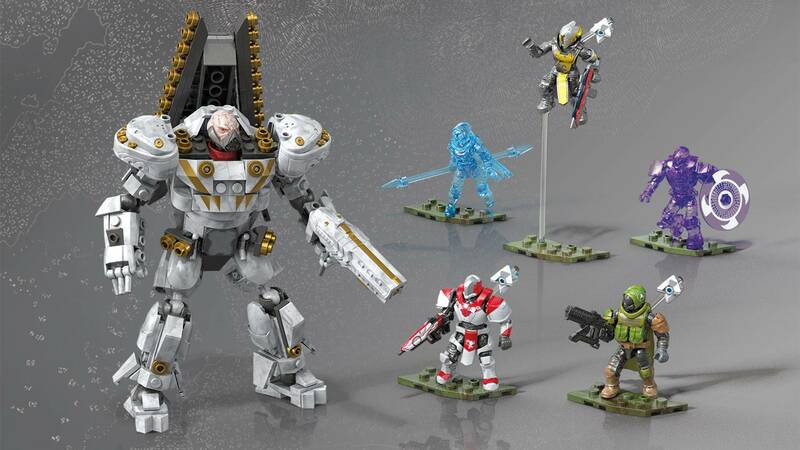 It's interesting to see how the design of these figures have evolved from Atheon, to the Cabal Gladiator to Ghaul. 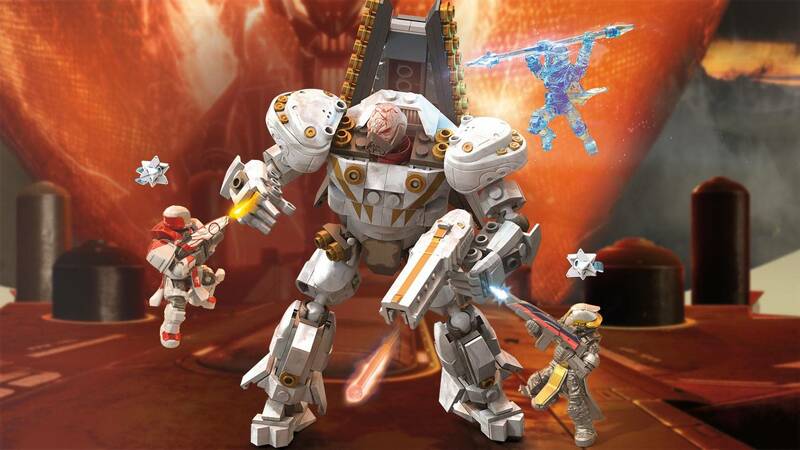 I was a little concerned how Ghaul would look as both his scale and body proportions looked wrong in early leaked photos. Happy to say that is not the case at all. It's good to see not one, but two of the new super subclasses represented here, with the figures cast in coloured translucent plastic to match their respective elements and with their relevant accessories. 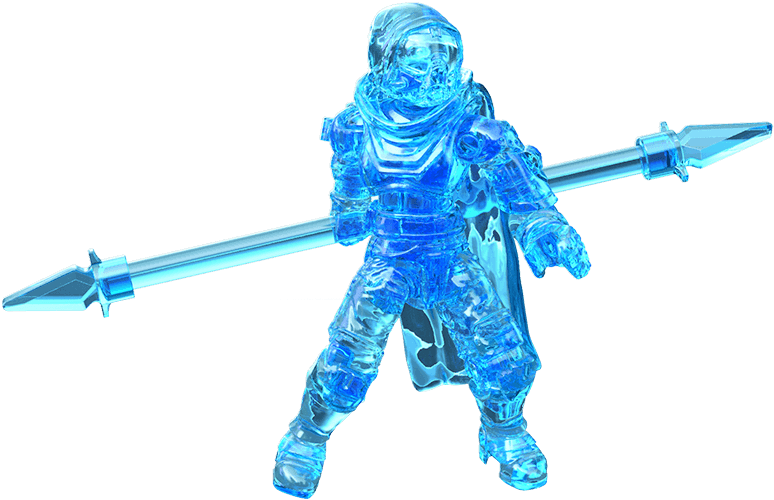 Aside from the Warlocks with their Arc/Void grenades, and the "Nightstalker" armory set with a Void bow and arrow, there hasn't been any other references to the powers Guardians possess. 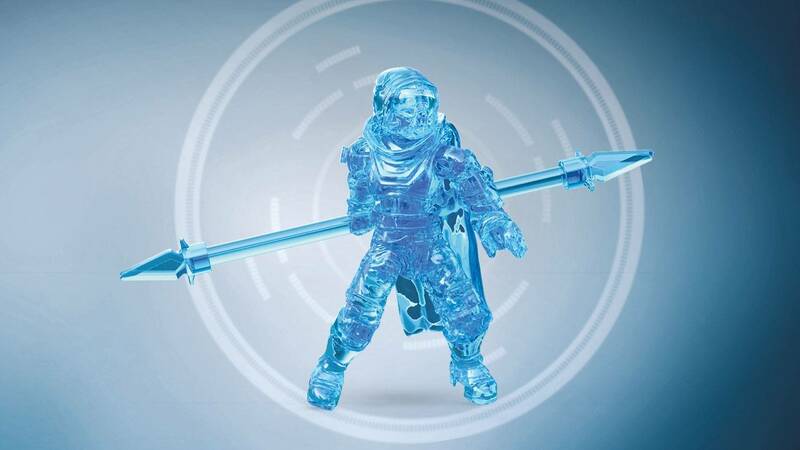 There are the Sunbreaker and Stormcaller figures, but these were limited edition ComiCon figures, and thus so difficult to come by for most collectors that they may as well not exist. 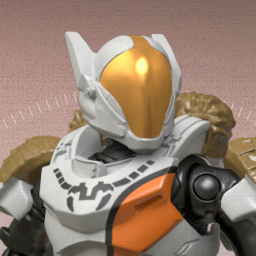 I like how the Titan is wearing the Nobel Constant armour set, while the Warlock sports the Ego Talon IV set. Both of these sets were the initial "scortched" class sets you started Destiny 2 with. Later you could acquire pristine sets from tokens earned through Ikora's Meditations, and when the Solstice of Heroes event came, a modified version of the same sets became the Solstice sets. 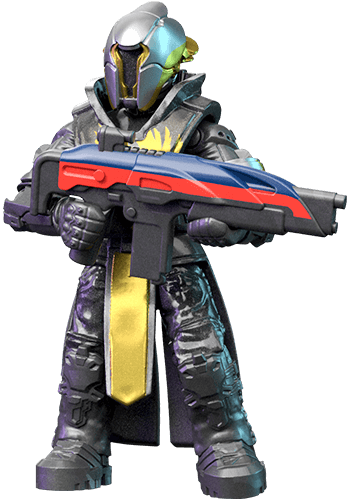 It is therefore a little disappointing that the Hunter, misnamed as a "Parade Warlock" on the website, is the odd one out. 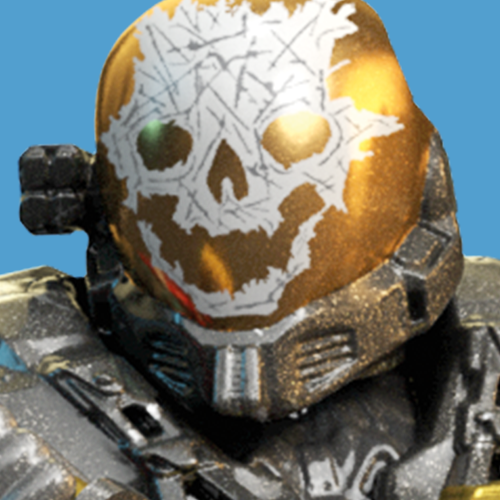 The Frumious armour set stood out for it's shiny, sleek, scaled appearence. Definately one of the most frabjous armour sets in the game. 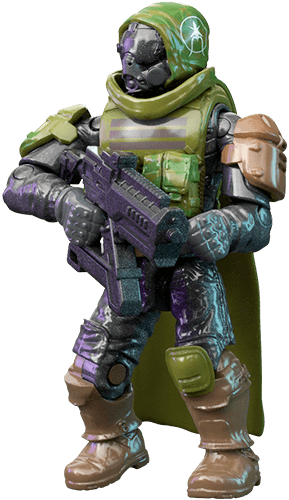 Instead, the Hunter is decked out in what I believe is the Dead End Cure set, based on the ammo packs on the chest, but more specifically the logos on the cape which matches those on the Far Gone Hood from the same set. 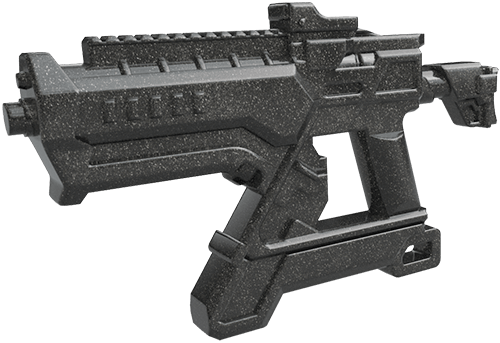 Having said that, I believe this is the first set of armour in the Destiny range that has attachments: the ammo packs in this case. 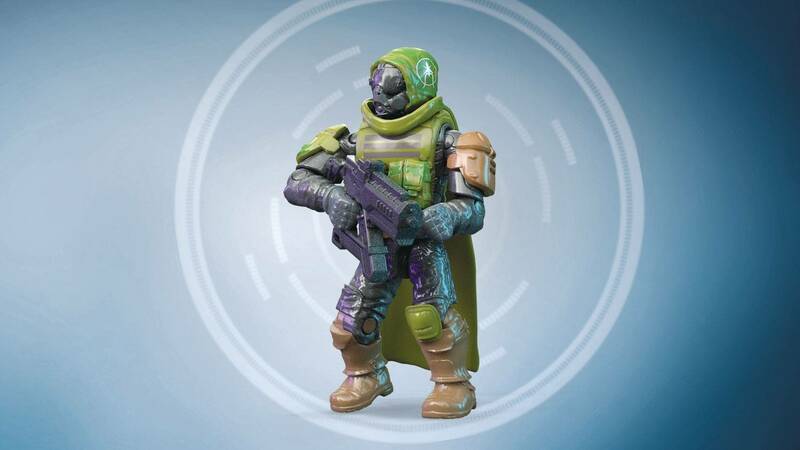 Overall, this set is a good representation of one of the key villains in the Destiny universe. It would have been nice to have a bit of scenery to stage the battle with Ghaul on. I'm also a little confused by the number of Guardians included: two to many for a normal fireteam, and one short of a raid fireteam (even though Ghaul isn't part of any raid). All in all, I think the set was worth the wait.